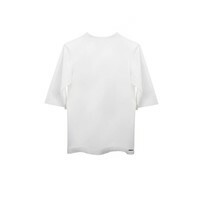 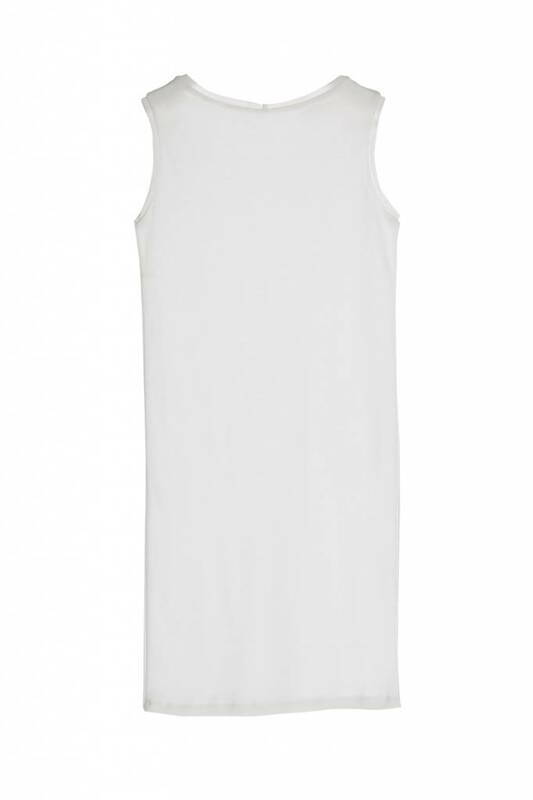 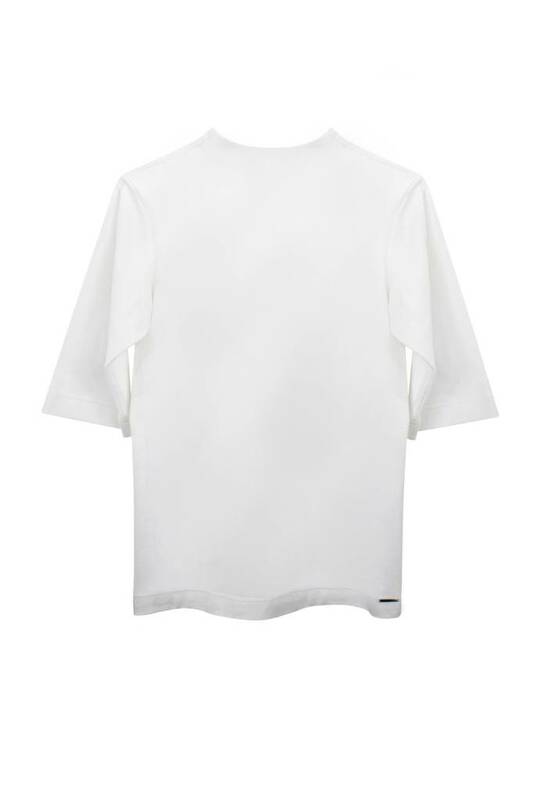 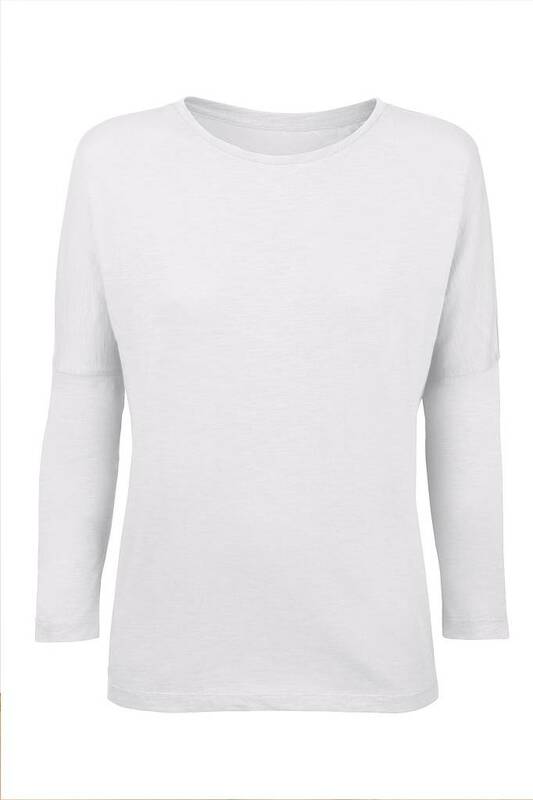 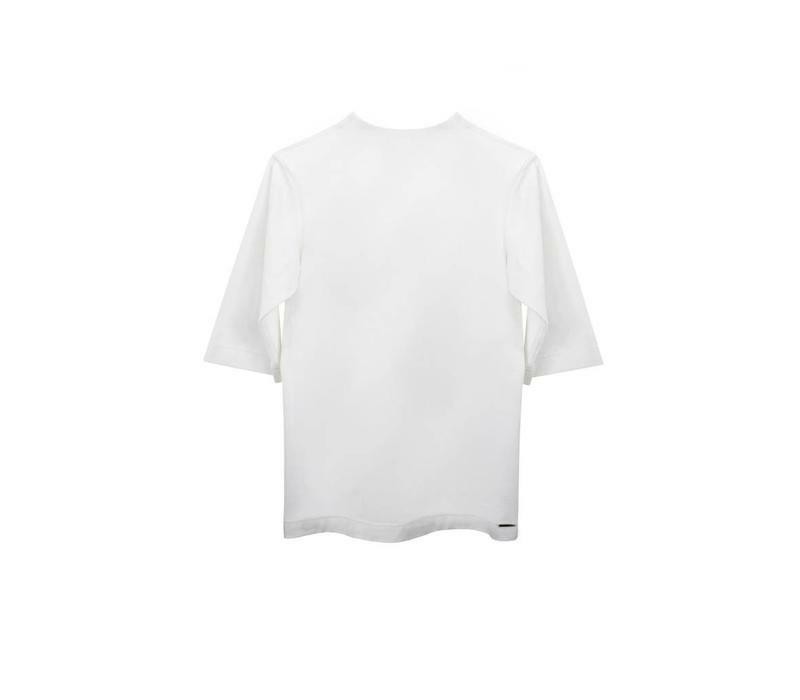 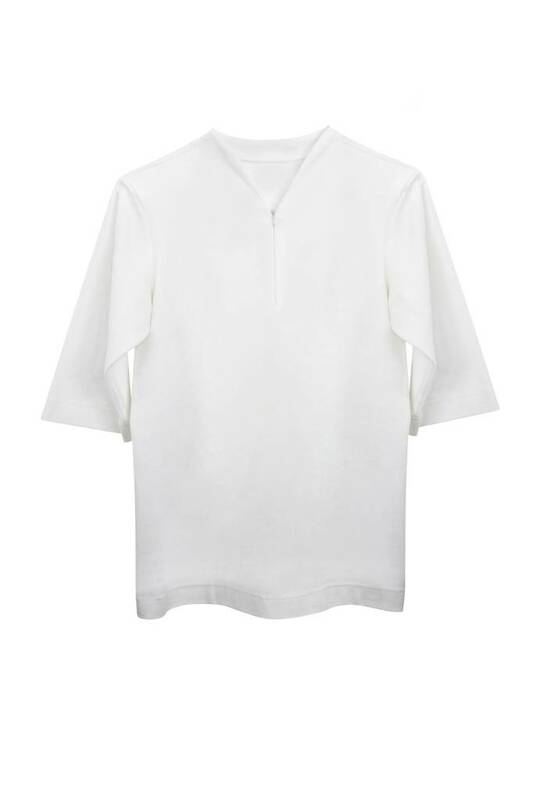 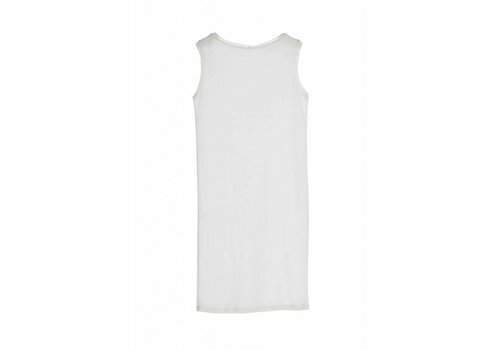 Jersey shirt with elegant cut-back in certified organic cotton in white . 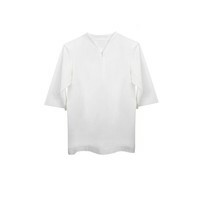 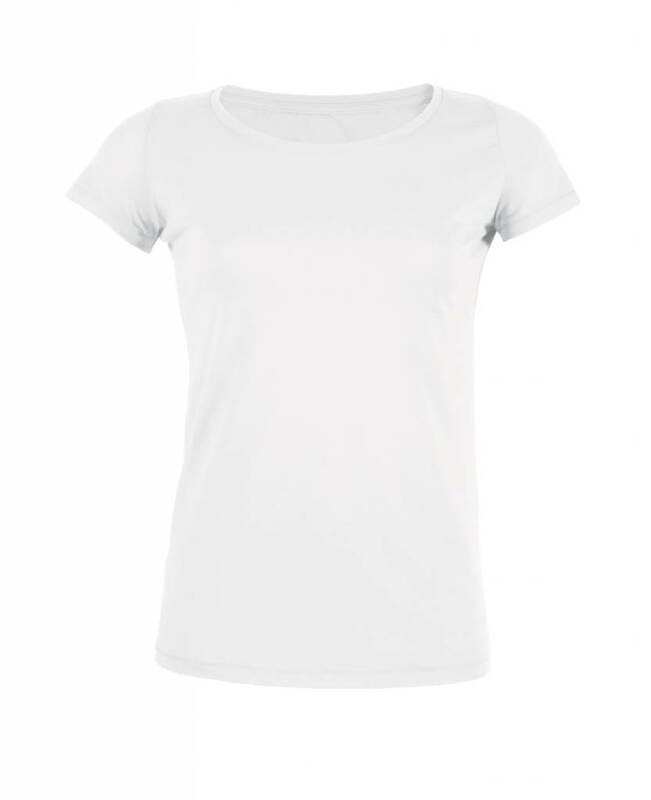 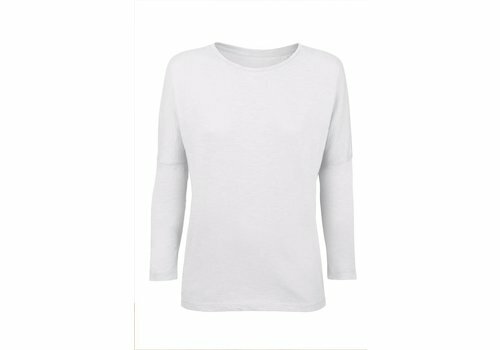 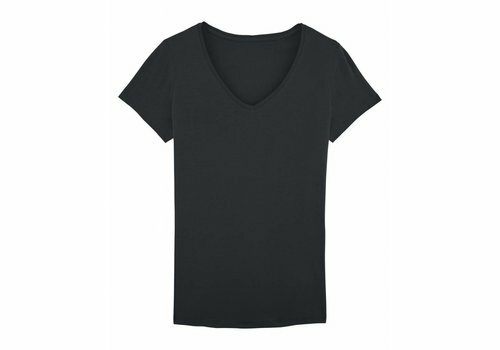 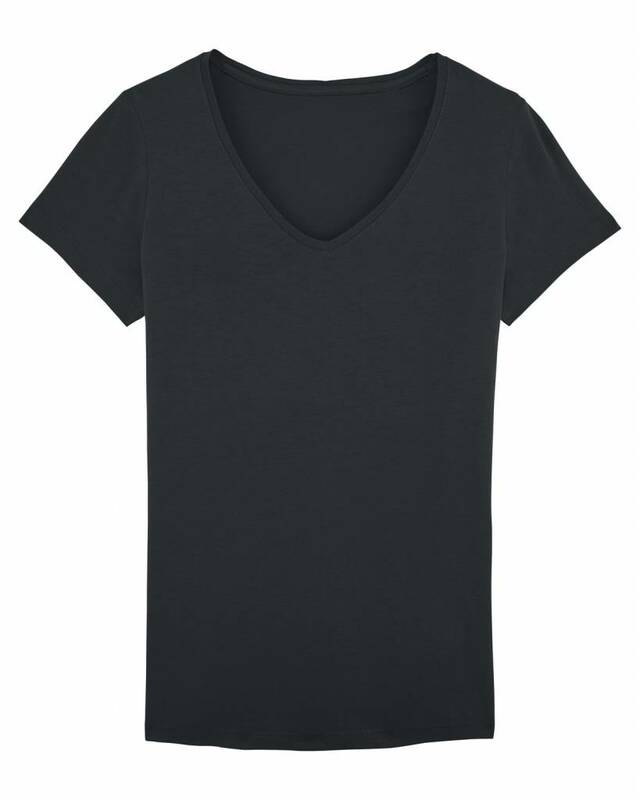 The elegant top made of cotton has 3/4 sleeves and a fancy neckline . 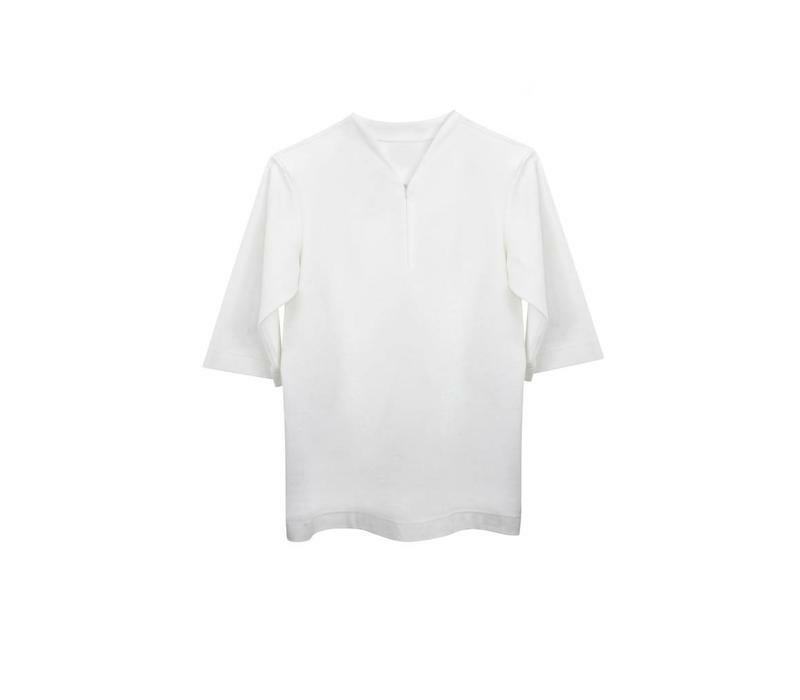 The shirt in white is perfect as a casual chic office outfit but also as an elegant and sporty evening outfit. 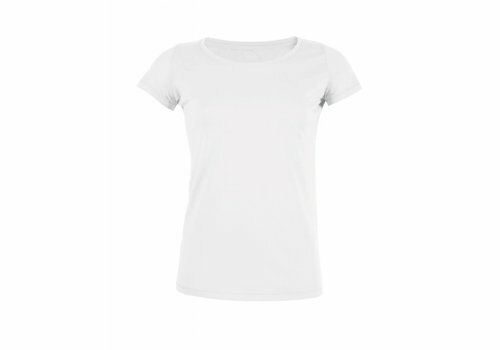 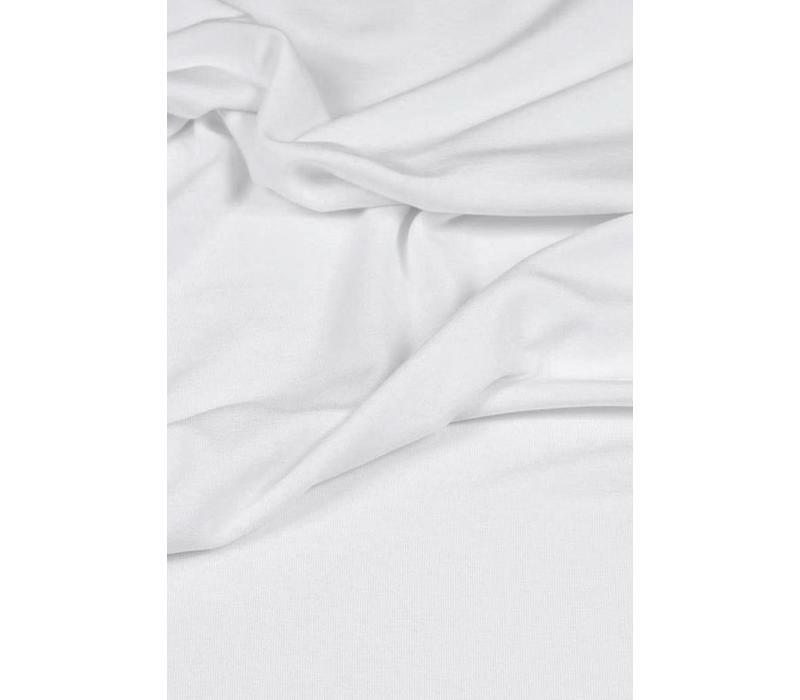 The certified cotton is absolutely opaque and impresses with a loose, even case and excellent quality.